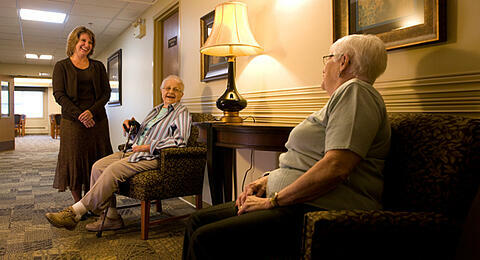 Consulting with a Walker Methodist Housing Specialist can help ease the process of exploring senior living communities. One of our friendly, expert specialists will help you figure out what your options are and which community may be right for you or your loved one. Complete the form with your information and a Walker Housing Specialist will contact you shortly. Thanks!